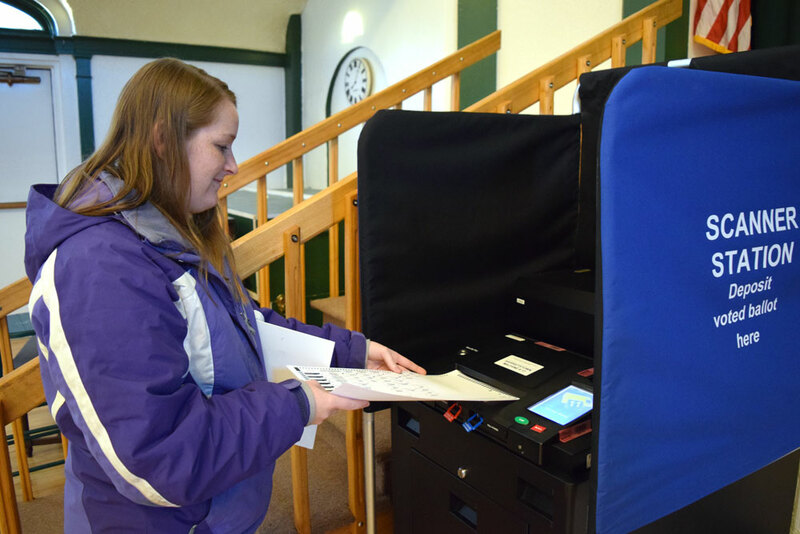 In the wake of an appellate court decision, Spa City’s charter change advocates are once again trying to get their hands on electronic images of ballots cast in November’s charter referendum that was defeated by a narrow 10-vote margin. 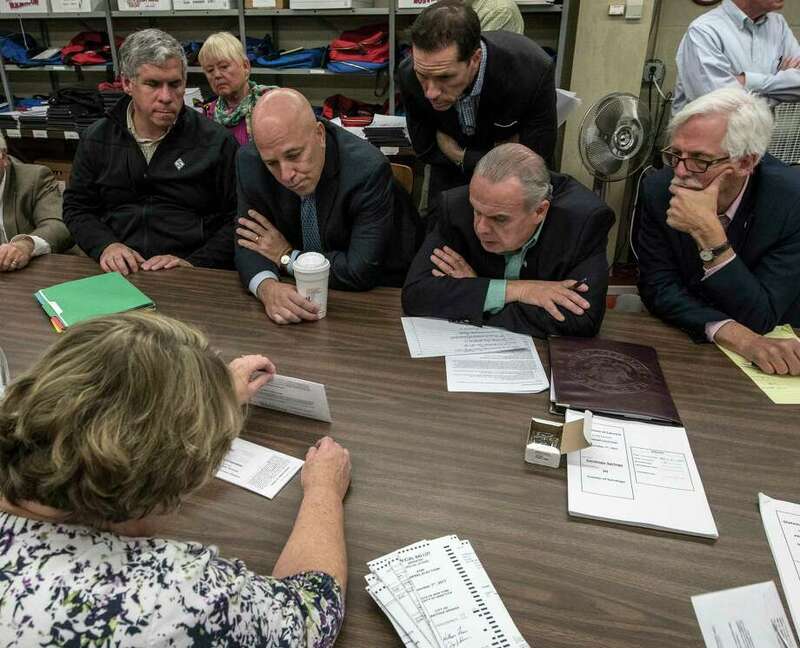 Robert Turner, the chair of the now defunct Saratoga Springs Charter Review Commission, which recommended changing the city’s 100-year-old commission form of government, sent a Freedom of Information Request on Monday afternoon to the Saratoga County Board of Elections. A New York appeals court ruled Thursday that the state Freedom of Information Law covers the electronically scanned images of ballots taken from voting machines. This is how it works: A person fills out a paper ballot, which doesn’t have his or her name or identifying information on it. The voter slips that ballot into a voting machine, where an electronic image is recorded. That image is saved onto two flash drives in a random fashion, which preserves anonymity. The paper ballot is then fed into a secure box underneath the machine. One flash drive is removed and given to the local board of elections. All the data is transferred over to a larger hard drive, and the now-blank flash drive can be used for another election. Only after the process is complete can the vote be requested via FOIL. The state Supreme Court’s Appellate Division, Third Department made the decision in the case of Kosmider v. Whitney.